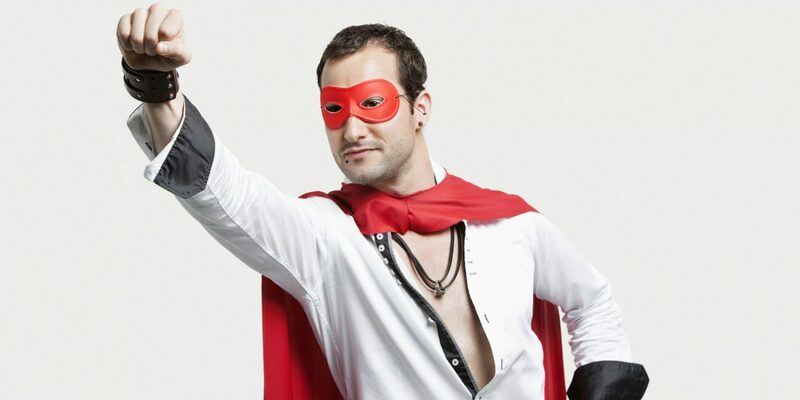 Brand8 PR News/Views | Are PR agencies search agencies in disguise? Many search agencies are falling over themselves to bolt on PR as a service. This phenomenon is largely driven by the need to satisfy Google’s increasingly smart algorithms by providing natural content and high value links from earned media. Indeed, as a director of a leading search agency based in Leeds recently said to me: “PR agencies are search agencies, they just don’t know it.” In certain respects I think he is right. But his statement also highlights the issue surrounding the regard in which many search agencies hold PR. Some see PR purely as a search facilitator, and they have a single-minded focus on achieving the highest organic and paid for search rankings on Google for their clients. You can’t blame them for this. It’s what their businesses are all about and what their clients pay them for. However, PR is a much broader discipline than simply search. It encompasses reputation management, both online and in the real world. It’s about improving perceptions, changing behaviours and creating the environment for sales, not just enhancing search rankings. In the pre-internet days, many ad agencies started up PR departments without a real understanding of what public relations really was, or what it can offer, other than it got clients media coverage for free. And just as it was with ad agencies back then, search agencies are now often in a position to secure a significant share of the marketing budget. They can, therefore, exert a great deal of influence when it comes to setting a communications strategy. My view is that search agencies should learn from the misconceptions of the past and not simply regard PR as a bolt-on that conveniently helps increase search rankings. PR is much more powerful than that. On that basis, I believe that clients are best served by separate search and PR agencies working together in genuine strategic partnerships. Having a mutual respect for each other’s complementary skills and a desire to positively challenge each other to achieve greater things is key to success, and easily achievable. This way, clients will inevitably experience enhanced commercial benefits without having to compromise on the quality of consultancy provided. So my question to search agencies is this. Rather than recruiting PR people and potentially underutilising them, why not instead partner with search-savvy PR agencies so that together you provide clients with the very best of both worlds?